The hottest musical buzz around town is Next Level! With entertaining show segments performing popular songs from Motown, Santana, Elvis, and Michael Jackson, to high-energy dance tunes from the disco era to Madonna to Bruno Mars...there is something for everybody. I am hiring NL band for my wedding celebration this coming August 2018 because they can play nonstop dance music. Everything they do is somehow segued just like a DeeJay. What's better than a DJ, u ask? A live band playing DJ music!!! I'm hiring them because of their infectious high energy and how they engage the audience and get them involved. They definitely have the skills to take the party to the Next Level! Their high energy, musicianship and chemistry made it a must for our special day!!! Can't wait! Next level IS exactly correct!!! Next Level provides professional, High energy dancing music for any occasion! We host a live dance party every last Friday of each month and we are very fortunate to have Next Level at almost every event!!! In addition to the hottest and body moving grooves, music and vocals, their interaction with the venue and it's attendees is second to none! Give them a call for your next party!!! Hired Next Level Band for "St. Pat's Day" concert at Kapilina Beach Homes in March 2018. They were AWESOME - Upbeat, High-Energy and all very Talented singers and musicians! The choice of songs they did were all familiar to the crowd, and they absolutely loved it!! Thank you Next Level Band!! 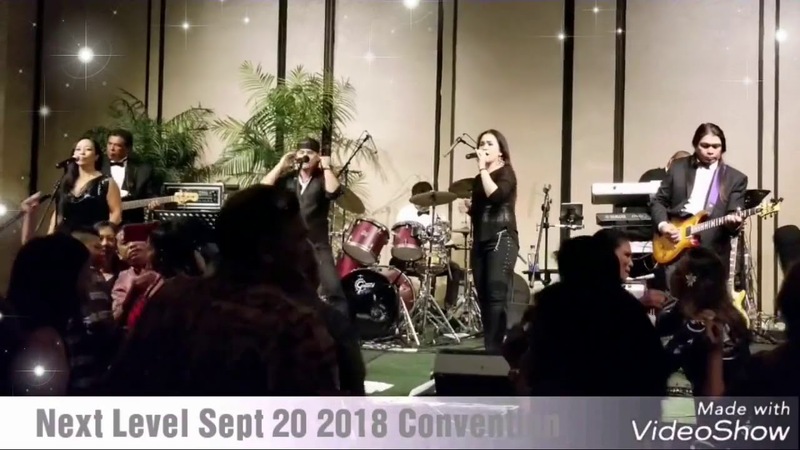 I've been at a few of Next Level gigs in Honolulu and I've always enjoyed their performance. You'll always be drawn to their high energy and stage presence. They can perform various music genres which makes this group very versatile. This is why their band name suits them, they definitely take their performance to the next level! Definitely recommended entertainment for any type of event. 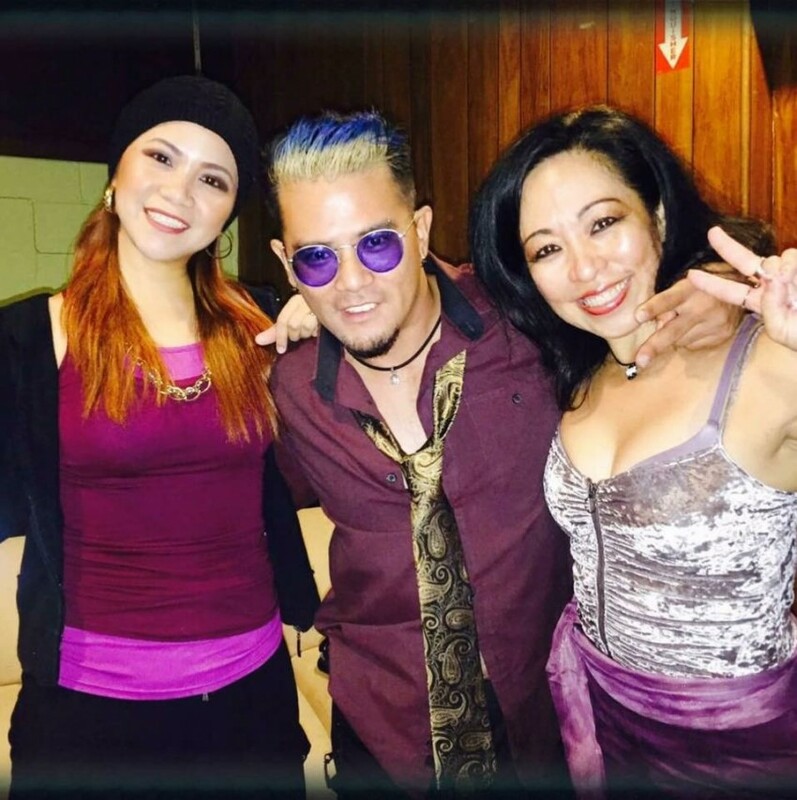 Next Level is the charismatic trio whose on-stage chemistry is a joy to watch. 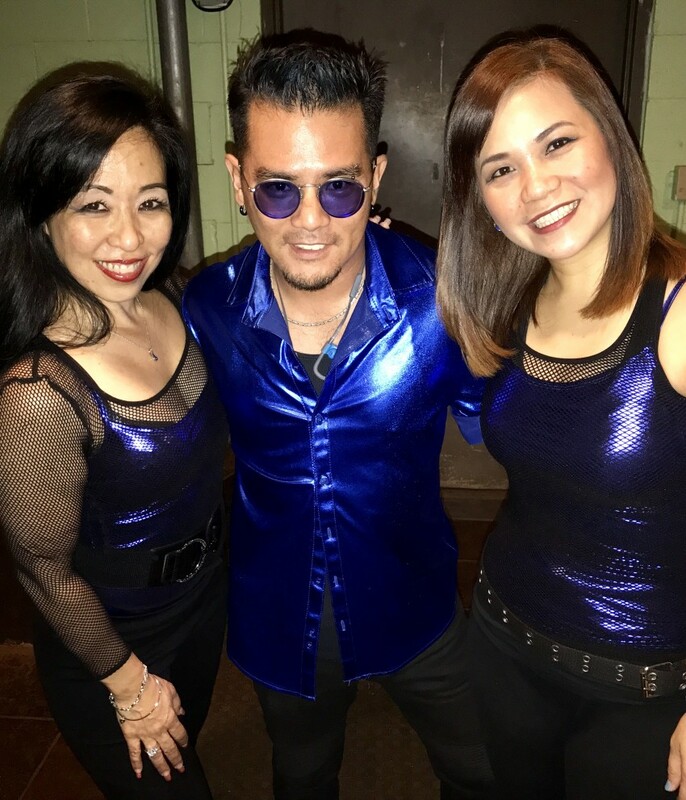 They bring fun, excitement, and pure entertainment to the stage with their unique mix of music which can only be described as 1/2 show and 1/2 dance party. This rare synergy comes from the incredibly talented and beautiful Manel Quingua, the raw energy and magnetism of Devin Nakasone, and the sparkly yet edgy Sharlene Aoki. 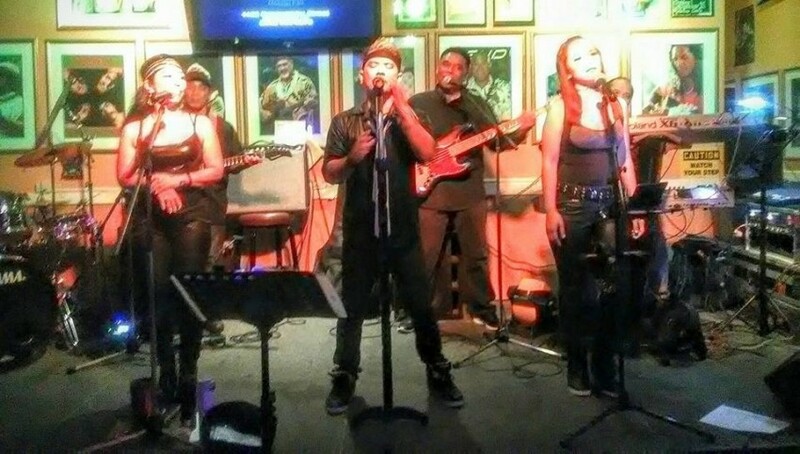 Next Level is backed by the Elements, a group of top veteran musicians led by Mike Nacapuy. Since the time the group was formed over two years ago, they have been in high demand...playing at top venues and for conventions of over 1,000 people. If I Had No Loot	Tony! Toni! Tone!